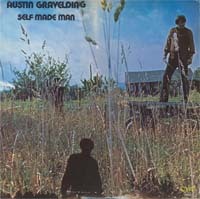 These are Austin Gravelding's LPs for which Ronnie James Dio has written or produced songs for. 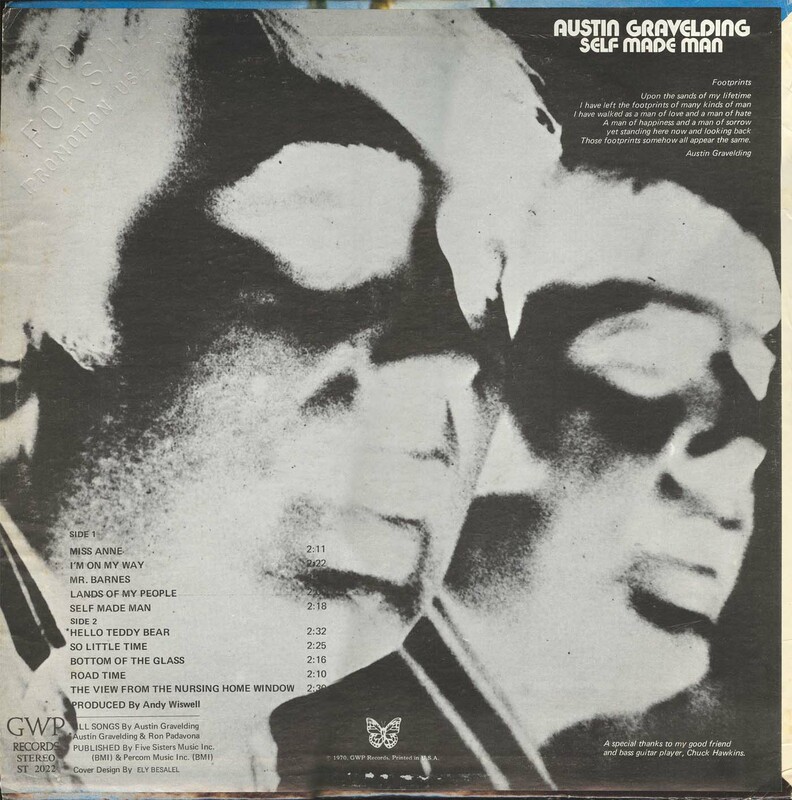 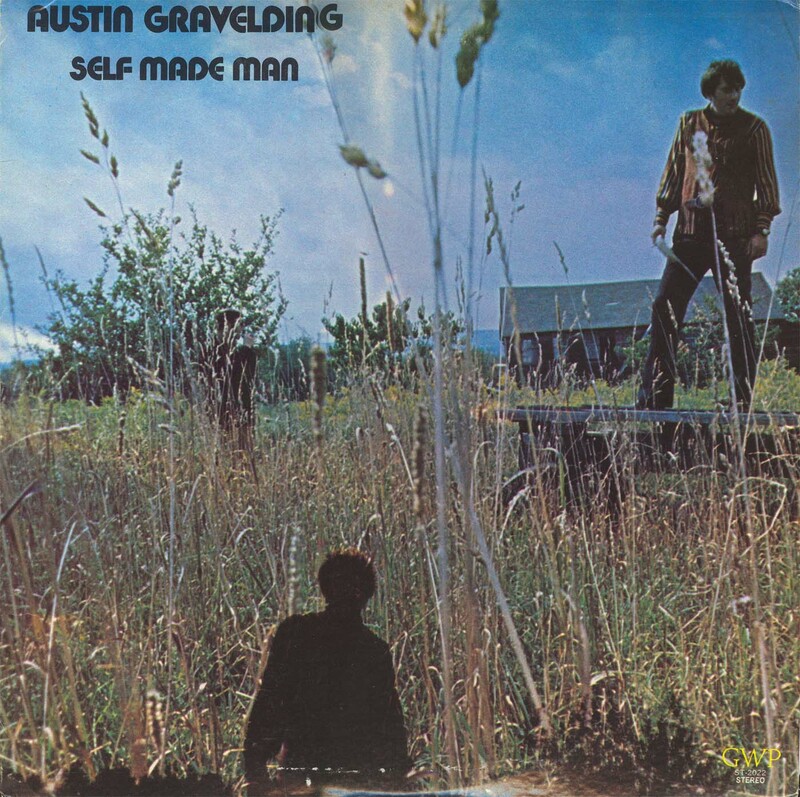 Austin Gravelding was an artist in upstate New York near Ronnie's homeground and his records were also published by Percom Music, who were behind many of Ronnie's 1960s releases as well. 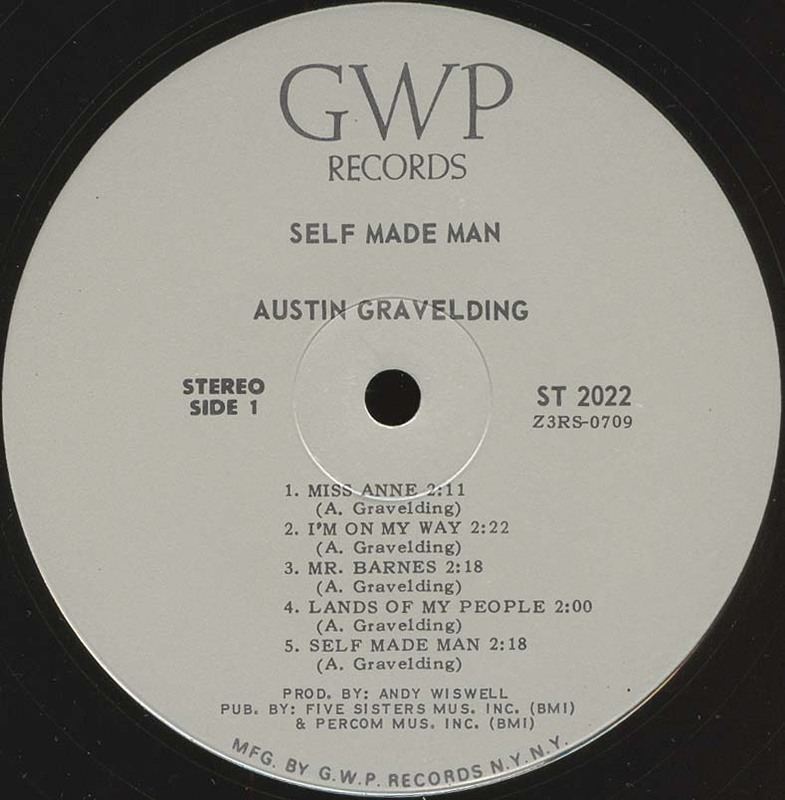 Ronnie did not sing the song, apparently his contribution was just writing or producing the song with Austin Gravelding. 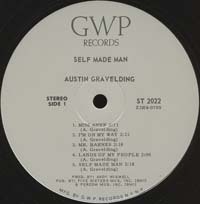 Promo release, promo text embossed on the top right corner of the back sleeve.